Environment Day at Allan Gardens - Sep 17th ~ The Toronto Hare Krishna Temple! 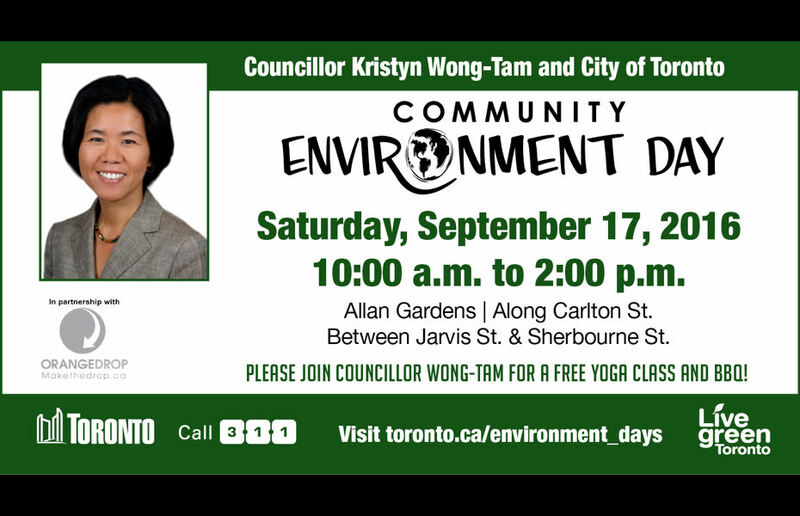 Saturday, September 17, 2016 is the annual Environment Day in Ward 27! Join me at Allan Gardens. Environment Day events will be set up at the south-west corner of Sherbourne Street and Carlton Streets. When: Saturday, September 17, 2016 from 10:00 a.m. – 2:00 p.m.